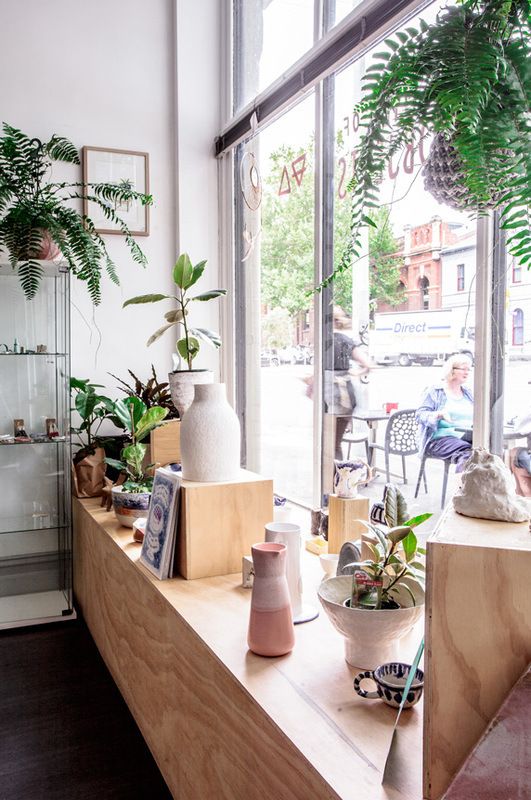 The owners of Guild of Objects had a clear direction of the aesthetic they wanted when opening their boutique in North Melbourne: airy, inviting and art-driven. The brief was to design and construct shelving, window displays and a display bench designed by Guild co-founder Tao Oudomvilay. The majority of construction was created off-site over several days. This meant the on-site construction was able to be finished in a single day, minimising disruption to other activities as the shop was prepared for opening. 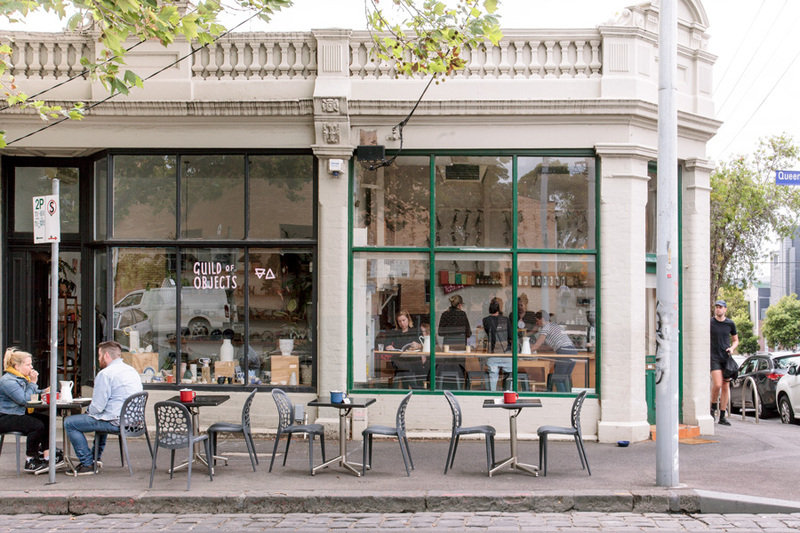 The end result is a space which is aesthetically consistent yet flexible enough for the owners to use for their exhibitions, workshops and more.